They are planning to introduce a ban on Sunday shopping. Actually, I don`t care because we do major shopping on Fridays, and if we forget to buy sth, we can resupply at a local store on Saturday. But some experts warn that workers may be made redundant. Red - almost complete ban - Germany, Norway, Austria, Switzerland. Poland will see a gradual ban on Sunday trading introduced for most retail outlets under plans approved by the country’s lawmakers on Friday. Under the legislation, which will now go to the upper house of parliament for further debate, trading will be banned on two Sundays a month from March 1 next year. The ban will be stepped up to three Sundays a month in 2019, while in 2020 trading will be prohibited except on seven Sundays a year. The ban will not apply to online stores, fuel stations, railway stations, pharmacies and some florists. The legislation was backed by 254 members of the 460-seat lower house of Poland's parliament, with 156 against and 23 abstaining. A survey found last month that 51% of Poles were in favour of restricting shopping in Poland on all Sundays. The new law is in force now. The last Sunday was the first without trade. As I said before, I don`t care because we never go shopping on Sundays. Other Poles seem to have adapted too. Poles wake up to a day without shopping on Sunday after new rules limiting retail took effect earlier this month. March 11 marks the first Sunday on which trading is banned. Under the new rules, which were signed into law by the country’s president in late January, Poland will see a gradual ban on Sunday shopping introduced for most retail outlets nationwide. This year, trading will be banned on two Sundays each month. The ban will be stepped up to three Sundays a month in 2019, while in 2020 trading will be prohibited on all Sundays except seven, including those in the run-up to Christmas and Easter. Retailers will be able to do business on Sundays as long as they serve customers themselves. Anyone infringing the new regulations faces a fine of up to PLN 100,000 (EUR 23,900, USD 29,250). Repeat offenders may face a prison sentence. The ban does not apply to outlets such as online stores, fuel stations, airports, bakeries, pharmacies and flower shops. The new law has gaps. It forbids trade and services by non-owners on Sundays, but makes a few exceptions, e.g., for post offices. No wonder chain stores started to offer postal services to customers and can legally work on Sundays. How easy! 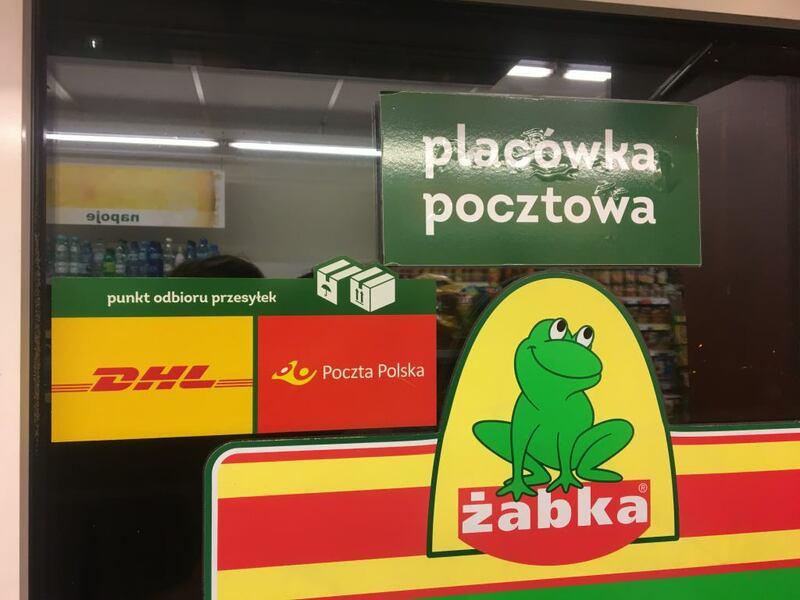 PiS government are thinking of withdrawing from Sunday trade ban or at least loosening its restrictions. The unexpexted result is that small shops, which were to be originally protected by the ban, go bankrupt even faster than in the past - customers simply prefer to do the shopping on Friday and Saturday in big centres/malls. Secondly, voters demand more Sundays available for trade.